With the videoconferencing system Avaya Scopia we have taken the opportunity to combine the human element with digital technology, and given our customers the freedom to connect with us over another integrated channel and to open accounts. As a direct bank with branch operations, Sparda- Bank Baden-Württemberg wants to combine the human element with digital technology. Based on the UCC platform Avaya Aura and video solution Scopia, the financial institution has opened a new, personal contact channel for its customers: account opening by video, unique on the German banking scene. Whether young or old, this service has received a positive response from customers. They enjoy the benefits of customer care without barriers such as a long journey or finding a parking space. “The digitalization of business and society continues to advance. We want to keep up with this development to offer our customers new communication and sales channels and thus choice and freedom,” is how Stefan Bisterfeld outlines one of his key areas of responsibility as head of direct sales at Sparda-Bank Baden-Württemberg eG. “We had the idea of combining the advantages of personal contact with the current technical possibilities to offer the customer account opening via video consultation.” The fact that the customer has a working checking account immediately after the conversation is unique in the banking world. The association of Sparda banks consists of twelve independent institutions. “With total assets of around 14 billion euros, we are the largest Sparda bank in the association,” explains Bisterfeld. The various Sparda banks are connected via a common data center, Sparda-Daten-Verarbeitung GmbH in Nuremberg. Based on Avaya Aura, the data center provides each Sparda bank with unified communication services in a private cloud environment. In addition, in the 1990s, several Sparda banks founded Sparda-Telefonservice GmbH in St. Ingbert as a centralized call center for first-level support. The current existing solution is to be replaced in 2016 by Avaya Interaction Center - where the entire routing of incoming calls runs via the unified communications platform at the Nuremberg data center. The account opening via video started in April 2015. “The implementation took six months,” recalls project manager Anke Hilcher from Sparda-Bank Baden-Württemberg. “We firstly had to set up special video meeting rooms, create the process 'checking account opening by video', train the call center staff for the new video channel and of course implement the entire technical infrastructure.” Today Sparda-Bank Baden-Württemberg has a video infrastructure based on Avaya Scopia in its Karlsruhe Advisory Center consisting of the Avaya Scopia Elite 6000 MCU, the Scopia Desktop Server, Scopia Management and two video workstations. “The decisive factor in the project for me was the good cooperation with Avaya. Throughout the launch a contact person was available – not only for questions about the Scopia solution, but also with important tips on design, lighting or sound in the video rooms, for example,” says Hilcher. “For the video account opening the customer agrees to an appointment with us, online, by phone or in the branch,” is how Anke Hilcher outlines the actual process. “Then he receives an invitation email with the date, the system requirements and instructions for installing the Scopia browser plug-ins.” At the same time Sparda-Bank sends a link to Web ID Solutions, a service provider that specializes in the Money Laundering Act-compliant legitimacy of customers in video processes. “Right now we have seven video advisors,” continues Hilcher. At the agreed time they go to one of the two video rooms and begin the consulting process. Here, the advisor uses the same distribution system as in the branch and shares the screen contents with the customer. The latter can see via video, next to the advisor, what is being recorded on the system - and therefore he also has the chance to make corrections. During the consultancy, the customer receives his account number and can use the checking account, if it is already legitimized through WebID Solutions, on a credit basis immediately. 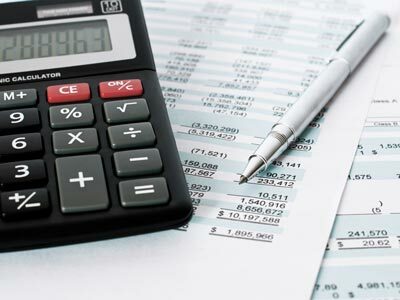 Joining the cooperative and the granting of an overdraft facility still require a signature on a paper document, which the Sparda-Bank sends to the client. “This is a legal requirement. After this, the customer has full access to the checking account,” concludes Hilcher. The customers of Sparda-Bank Baden-Württemberg benefit from a unique service: checking account opening by video and thus the freedom to make personal contact via a new digital channel. The newly opened account is available to customers on a credit basis immediately after the video conference. 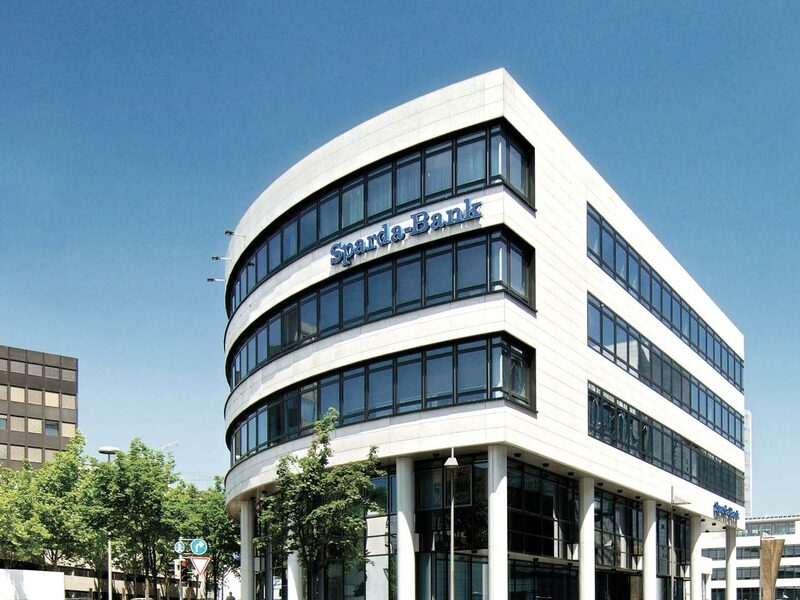 Sparda-Bank Baden-Württemberg plans to expand video consultancy. Conceivable applications include investment advice or mortgage financing. Here, the financial institution would continue to focus on the ideas and innovations of technology provider Avaya. The Sparda association consists of twelve independent institutions. They are connected by a jointly operated data center, Sparda-Daten-Verarbeitung (Sparda data processing) in Nuremberg, and an internal communication service, Sparda-Phone Service GmbH in St. Ingbert. In terms of economic data (as of fiscal year 2015), Sparda-Bank Baden-Württemberg plays a leading role in the network of cooperative banks. With total assets of EUR 14.0 billion, it is the largest cooperative bank in Baden-Württemberg. It has a total of 39 branches and 49 self-service banks. 730 employees, including 50 trainees, serve approximately 700,000 customers and 505,000 members with a customer volume of 22.8 billion euros.